Listed among the Defcon 23 speakers is Marc Rogers Principle Security Researcher for CloudFlare and Kevin Mahaffey CTO of Lookout Inc who will give a presentation called ‘How to Hack a Tesla Model S’. There have been various attempts to get into the Model S including the finding that there is an Ethernet IP network running through the car. However the possibility of “Bricking a car that starts at $70,000 has kept the cost of entry high. 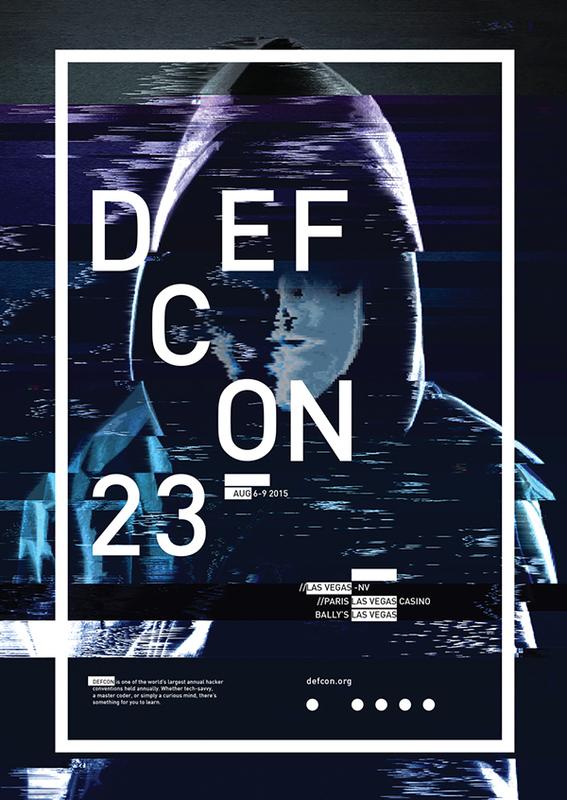 DEF CON 23 takes place August 6-9 at Paris & Bally’s in Las Vegas, NV.